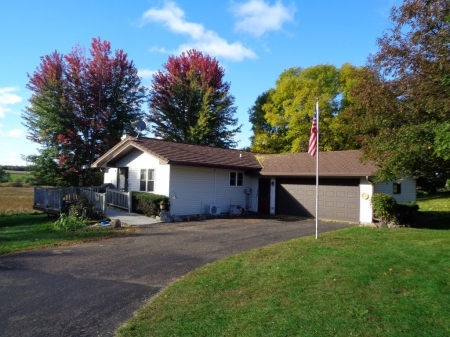 3 Bedroom, 2 Bath Home For Sale In Menomonie. Private setting, newer windows, steel roof, rain gutters, screen doors & appliances. Custom cabinets. Basement entry from garage as well as in the home, central vac too!